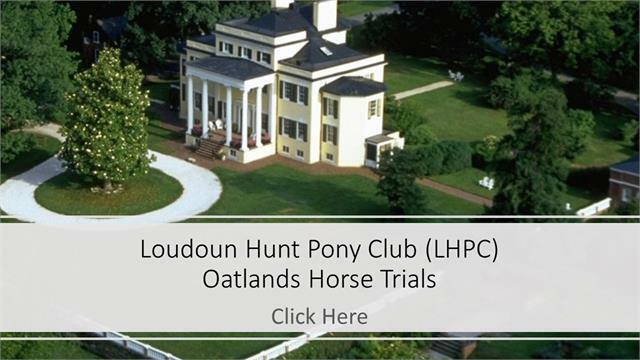 Loudoun Hunt Pony Club, founded in 1958, is one of the oldest in the country and has an active membership of over 30 young horse enthusiasts. Based in Leesburg, Virginia, Loudoun Hunt Pony Club is a member of the Virginia Region Pony Clubs and the United States Pony Clubs (USPC), Inc. USPC is an educational organization for youth that teaches riding, mounted sports, and the care of horses and ponies, thereby developing responsibility, sportsmanship, moral judgment, leadership and self-confidence. 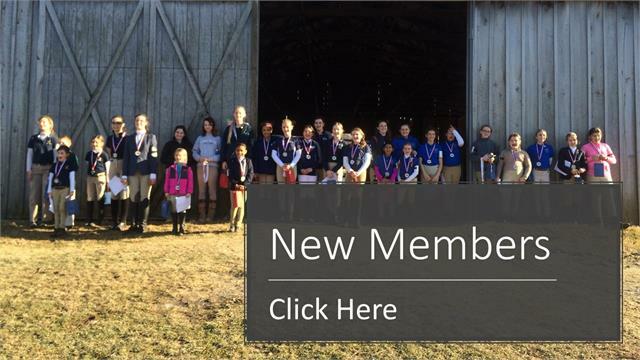 Loudoun Hunt Pony Club’s educational opportunities are provided entirely from funds raised at our USEA Recognized Fall and Spring Horse Trials. 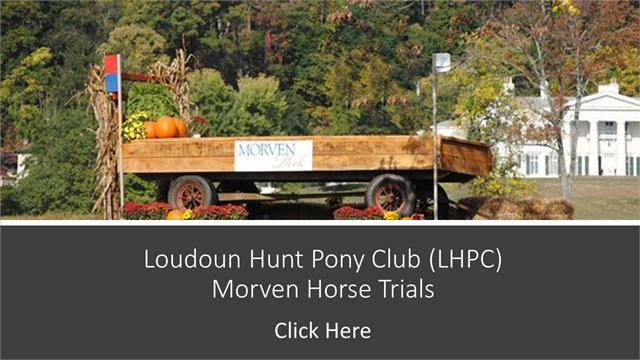 Our spring event is held at Morven Park International Equestrian Center in Leesburg, VA and our fall event is held at Oatlands Plantation in Leesburg, VA. 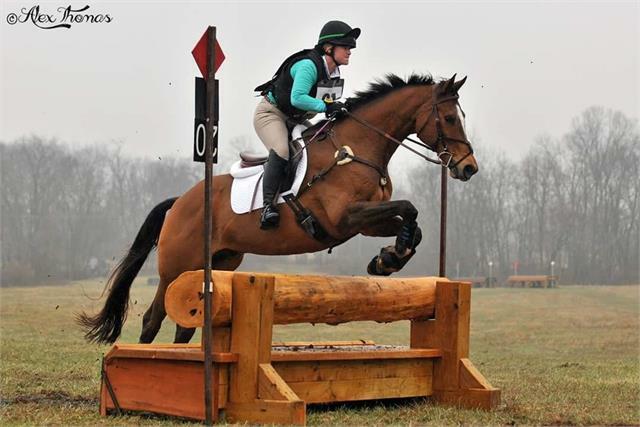 Please see the USEA Omnibus Listings for information regarding our horse trials. More information about our next Spring Horse Trials will be posted before the event opens for entries in February/March 2019. NOTE TO COMPETITORS: The after market sale, trade, or swap of entries is expressly forbidden without the prior written approval of the Organizer and all appropriate late and/or change fees being paid.